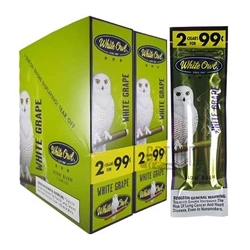 White Owl Cigarillos and Blunts have been made in America since the late 1800's. With an affordable price, these make a great every day smoke for the budget-minded smoker. 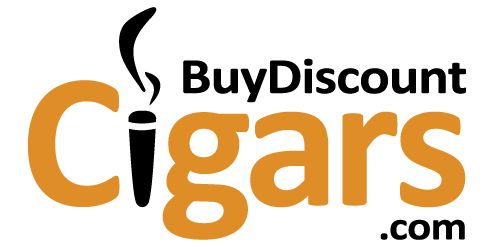 Buy White Owl Cigars online at our low prices and start saving today!